The Cabinet is the main body that controls policy and coordinates activities of governmental departments. It is chaired by the Prime Minister and consists of most of the ministerial heads of departments, as well as some additional members. The Cabinet consists of politicians who are aided by a body of civil servants. Decision-making is not confined to the Cabinet; Cabinet Committees can play an important role in deliberations. 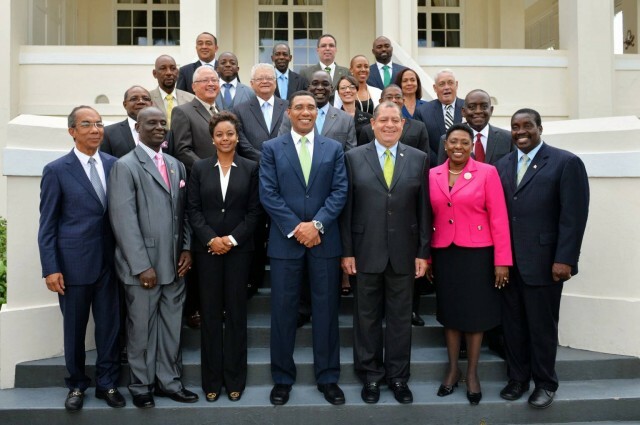 During the regular meeting of the Cabinet on Monday, 26 March 2018, Prime Minister Holness informed his Cabinet colleagues of adjustments to the Cabinet. Senator the Hon. Pearnel CHARLES Jr.